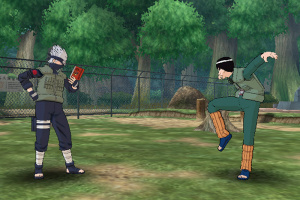 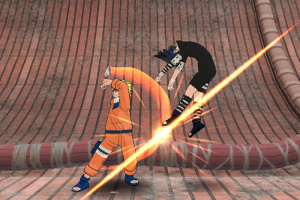 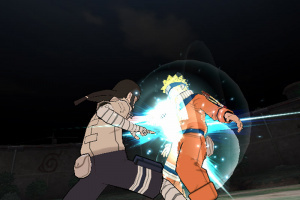 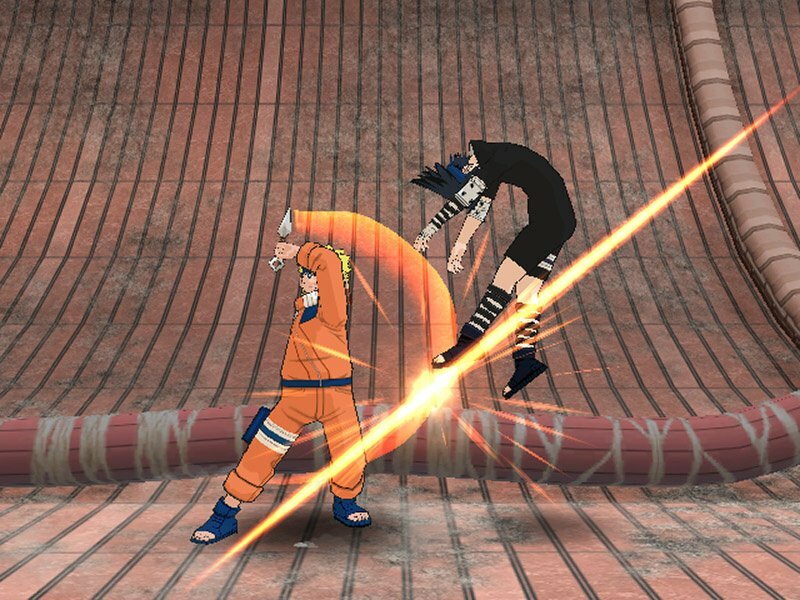 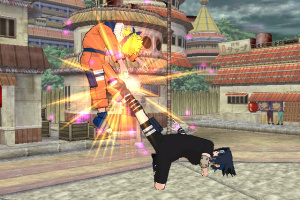 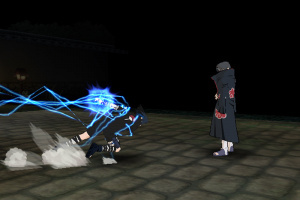 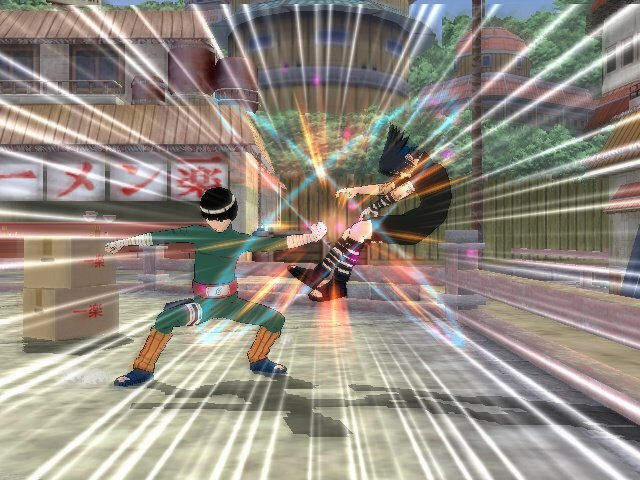 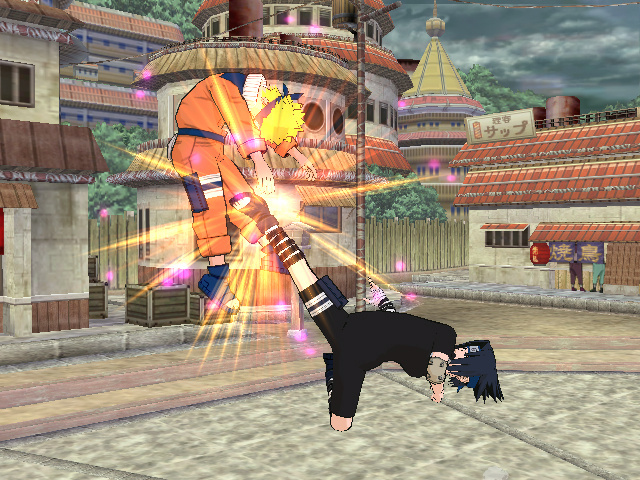 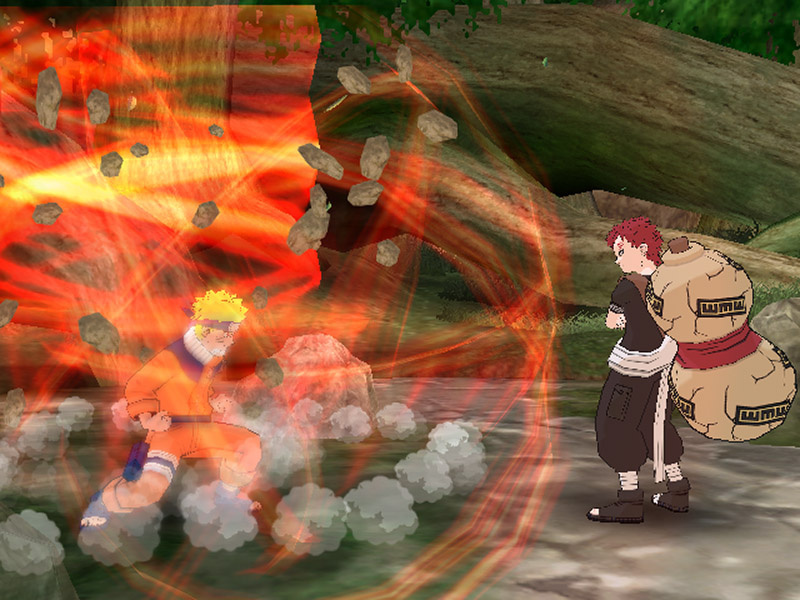 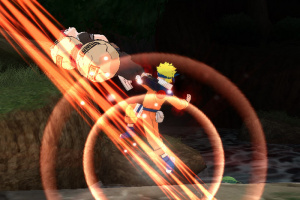 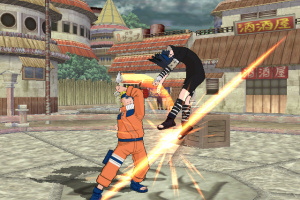 Sorry, no review of Naruto: Clash of Ninja Revolution yet. 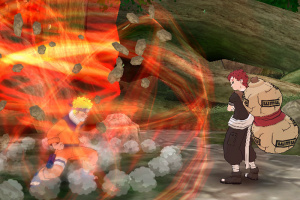 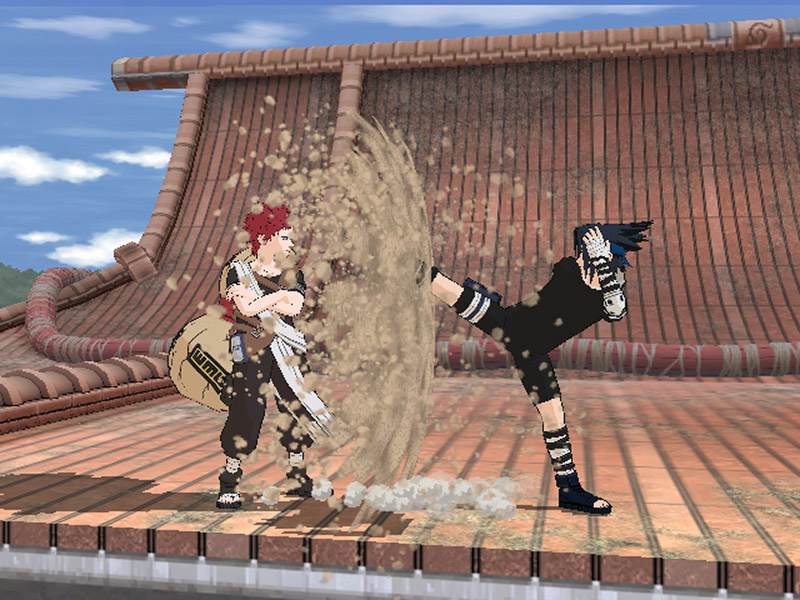 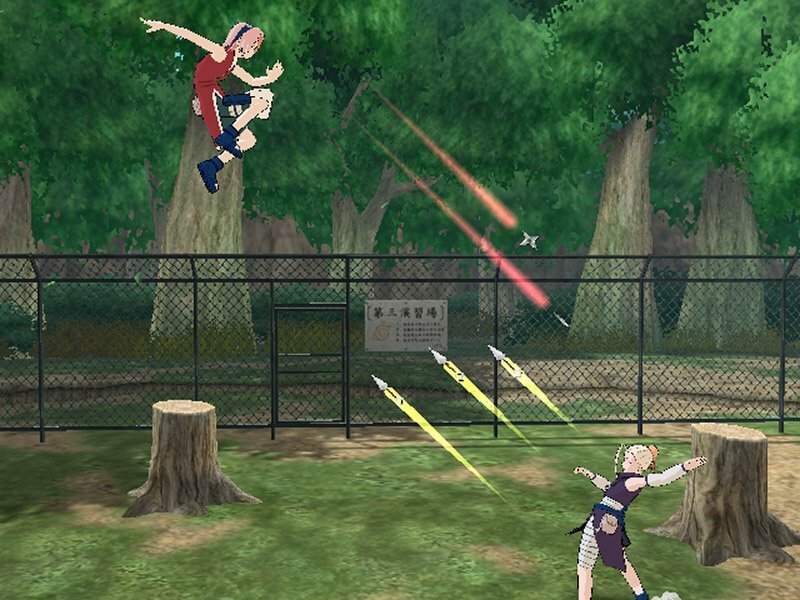 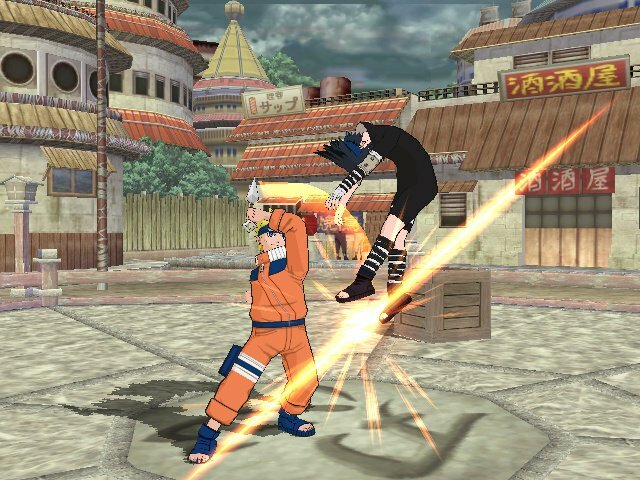 14+ available characters – Among the available characters will be original characters such as Naruto, Sasuke or Sakura, but other characters will include some never seen before in the Clash of Ninja series. 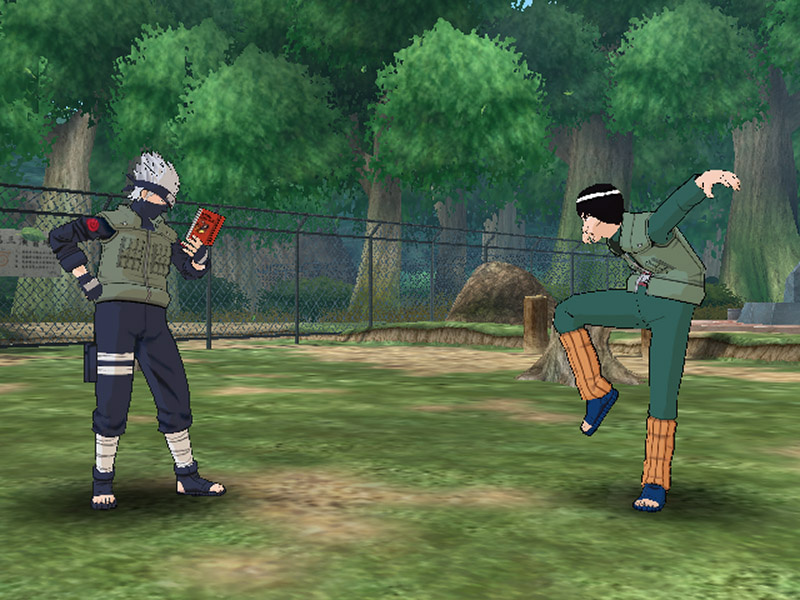 Plus, the characters will have all new animations for the Wii! 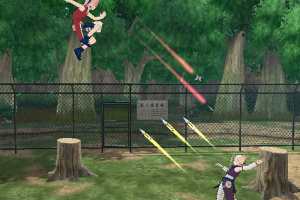 Battle it out in one of six stages – Each of the six stages will have two distinct combat zones that allow players to beat their opponent in one stage and then continue to pile on the punches as they transition to the next combat zone. Exclusive content for North America – This game will include all new game effects, new interactive environments and an all new special attack animations which will deliver exclusive content for North America. 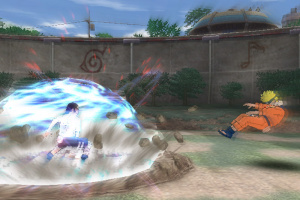 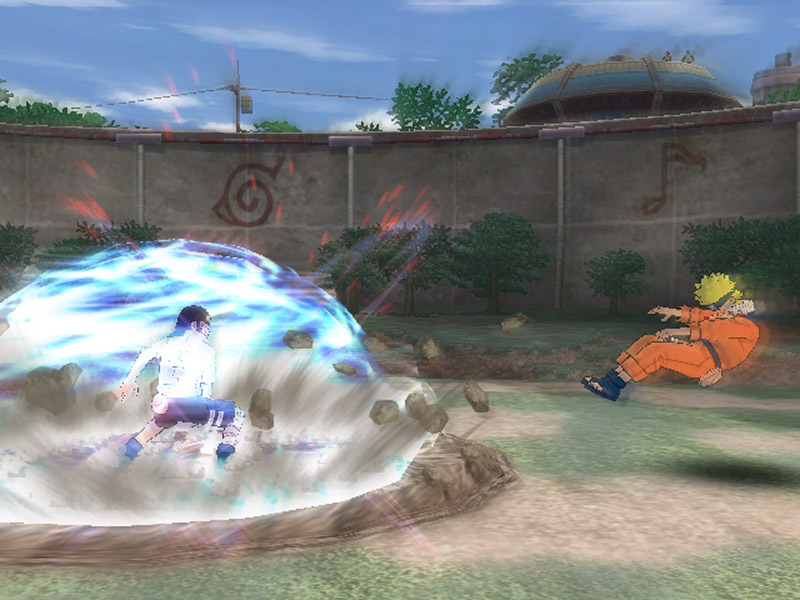 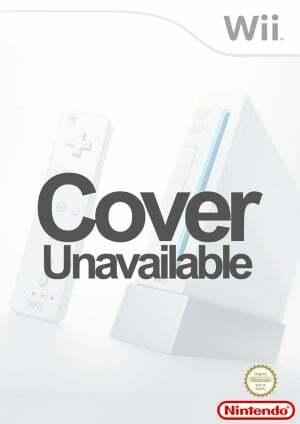 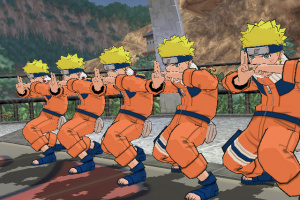 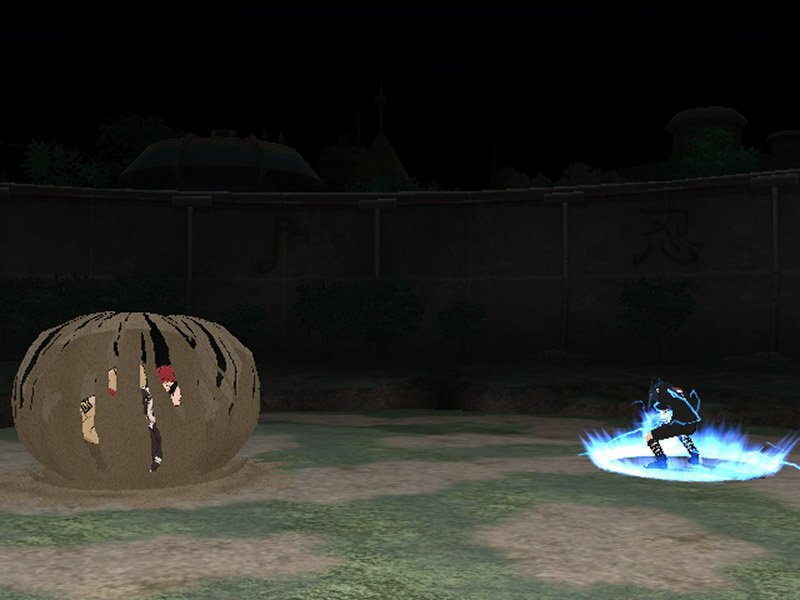 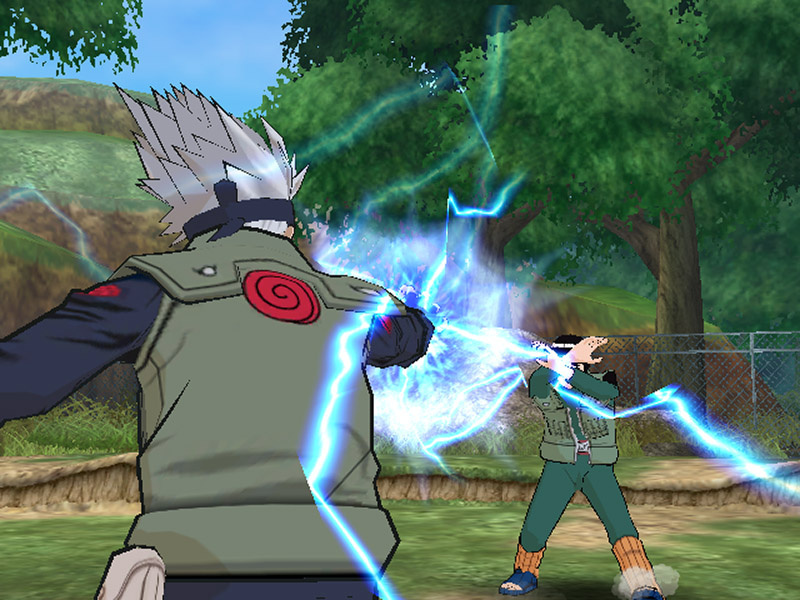 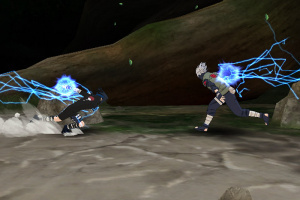 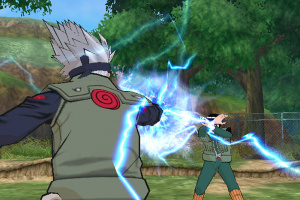 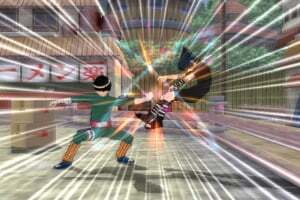 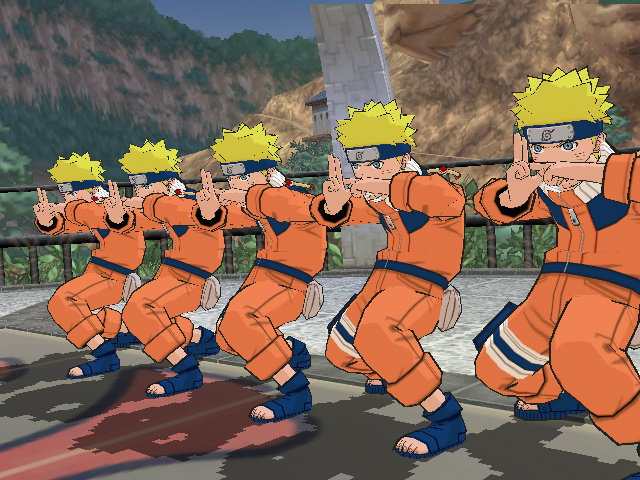 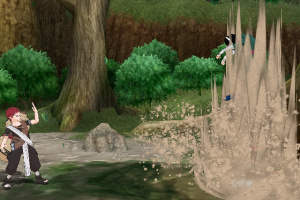 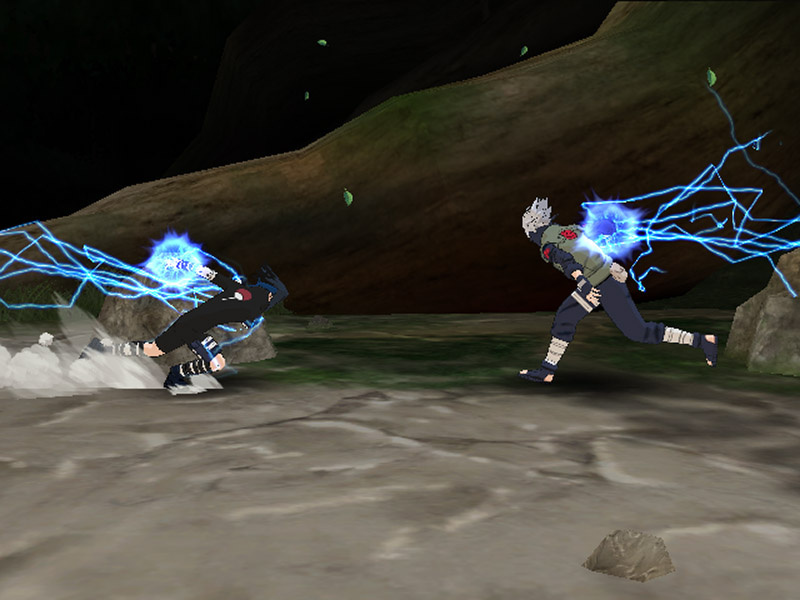 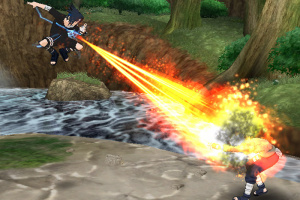 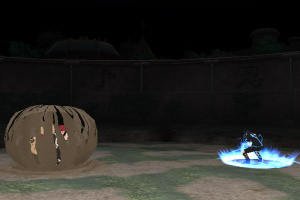 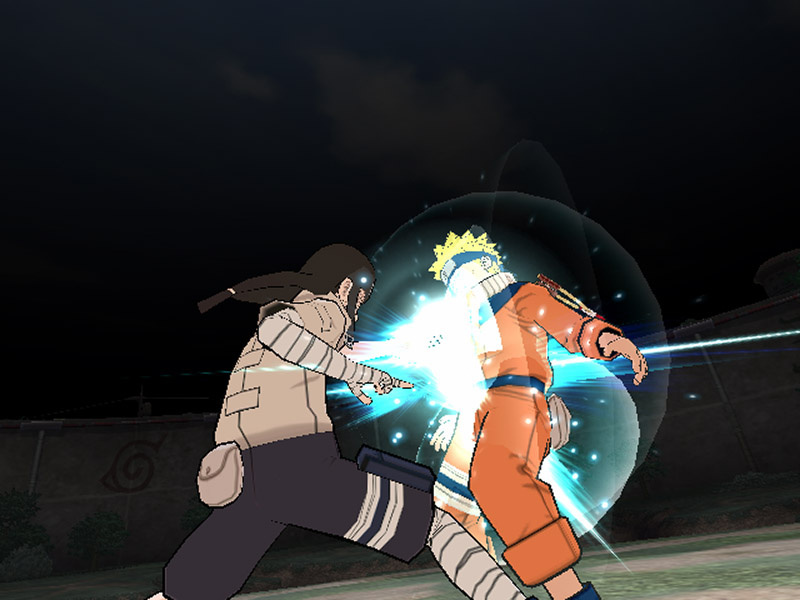 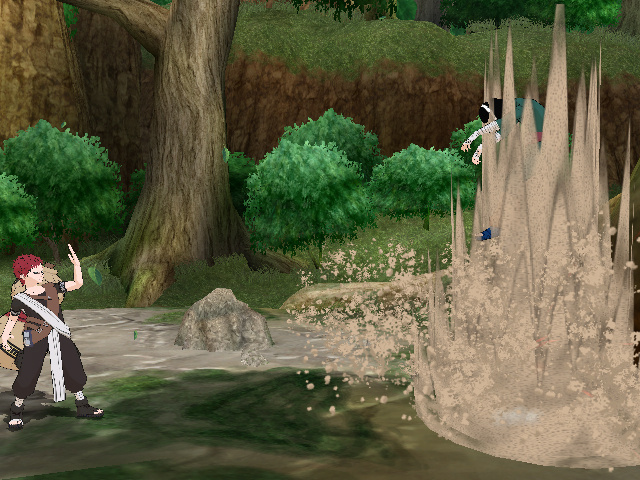 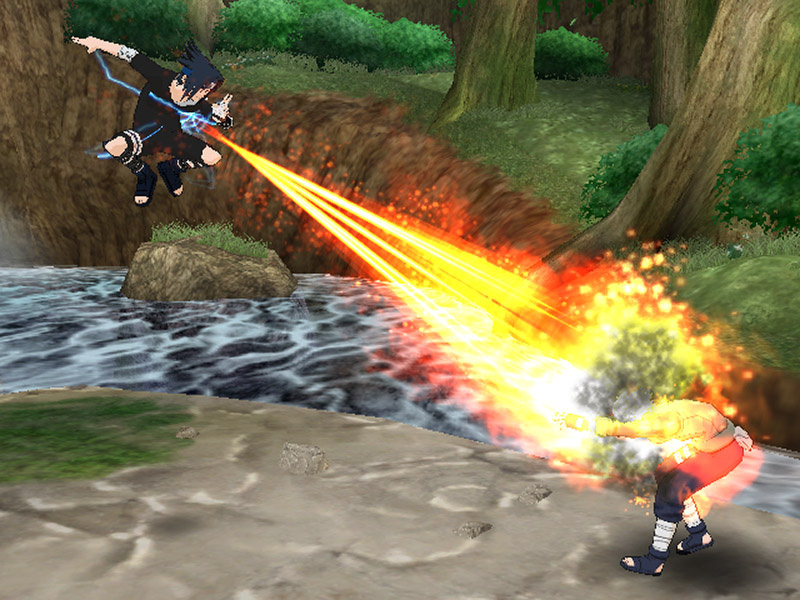 Three special mini-games created especially for the Wii Remote – Shuriken Throw, Rasengan Training and Shadow Clone Trick.